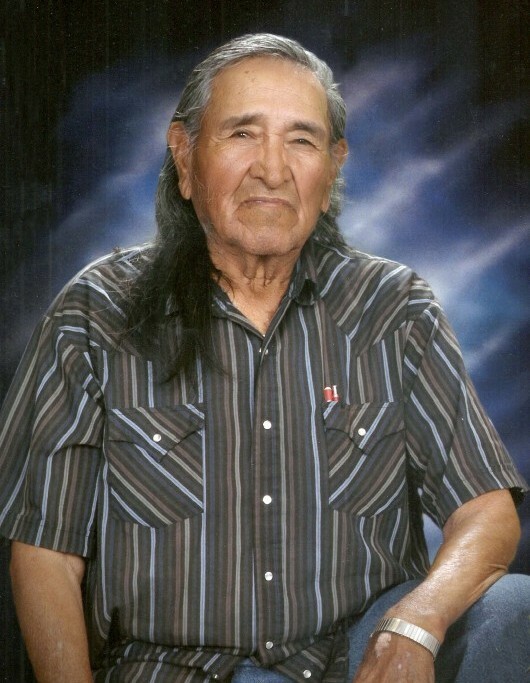 David Dan Goseyun was born February 14th, 1936 and entered eternal rest on February 2nd, 2019. A viewing will be held Monday, February 11th, 2019 at 4:00 PM at a private residence. Funeral services will be held Tuesday, February 12th, 2019 at 10:00 AM at the Light House Assembly of God Church in Bylas, Arizona followed by Interment in Bylas Central Heights Cemetery.